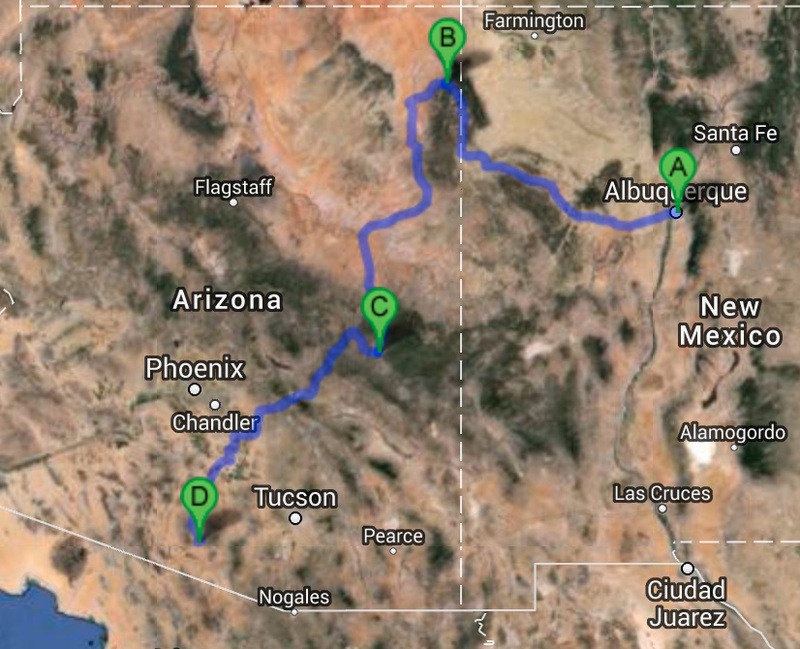 The Arizona portion of the Reconnecting the Tribal Trade Routes Roadtrip is currently underway. We visited Dine College on the Navajo Reservation on Tuesday, February 4th and White Mountain Apache on Wednesday, February 5th. Next up are a visit to Tohono O’odham Community Action (TOCA) on Thursday and a market event at their cafe on Friday, February 7th before another market event at Native Seed SEARCH in Tucson on Saturday. And also check out the stories on other portions of our trip from Louisiana, Oklahoma, and New Mexico. California and the Pacific Northwest are following Arizona. Someone went by to look at the house as a place to rent and saw these cats just left there without any food or water. son as he was sleeping. This fiscal year we will spend $200 Billion for unemployment benefits or about six times what it was before the recession began (Bloomberg).